UPDATE (7:46 am, 4 August): Yuanzhen Fu has been found safe and well. Police wish to thank the Canberra community for their help. 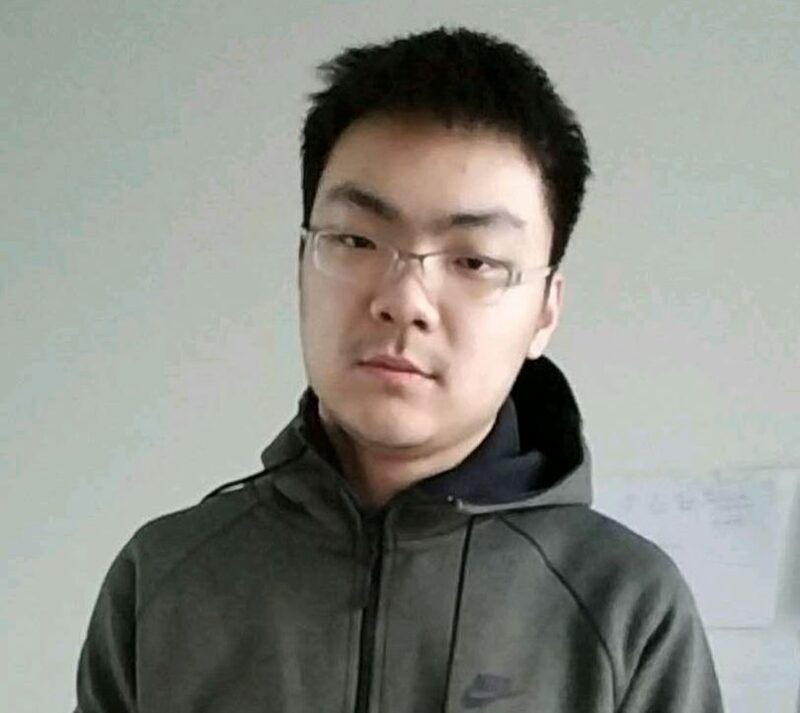 ACT Policing is asking for the public’s help in locating missing 18-year-old Phillip man Yuanzhen Fu. Yuanzhen, who also answers to Tom, was last seen at the Hyatt Hotel on Commonwealth Avenue around 6 pm on Thursday (2 August). Police say they are concerned for Yuanzhen’s welfare. Yuanzhen is described as being of Asian appearance, around 176cm (5’9”) tall, medium build with short dark hair. He was last seen wearing a grey hooded jumper, dark grey pants with black and white runners. Photo: Supplied by ACT Policing. Anyone who may have seen Yuanzhen, or has any information that could assist police is urged to contact ACT Policing Operations on 131 444. Please quote reference number 6293778.